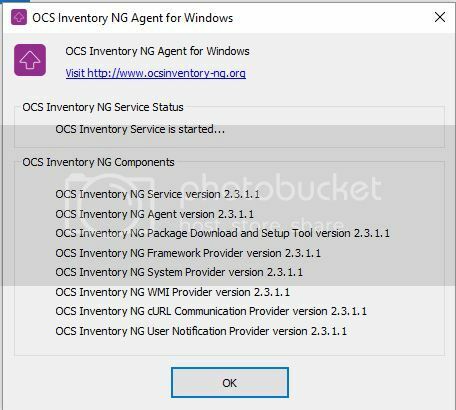 I have downloaded the new version of Windows agent (2.4.0.0) and there is no ocslogon.exe in the decompressed folder. and look like the agent only get partially updated. how deplay with gpo without this file? I had the the same problem but I did compile from the github sources. 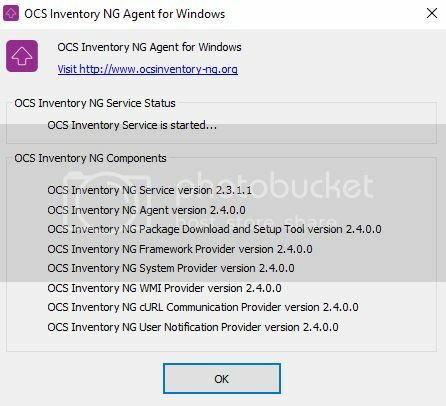 ocslogon.exe is not shippedwith ocs agent because some antivirus software detect a trojan inside. In fact there is no trojan. So tou have to compile the soft if you want to use it.